PTSuks Uncanny World: Super Mario Bros Now With Realistic Sounds! 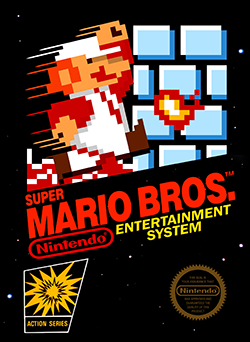 Super Mario Bros Now With Realistic Sounds! I came across this video on youtube and its one where they've taken the classic game Super Mario Bros and added realistic sounds, some of which sound awful familiar to scenes The Army Of Darkness movie. It's a pretty fun and entertaining little video!